We are Sigorta Express, we take the risk out of your life no matter where you live in Turkey or any Turkish speaking country. 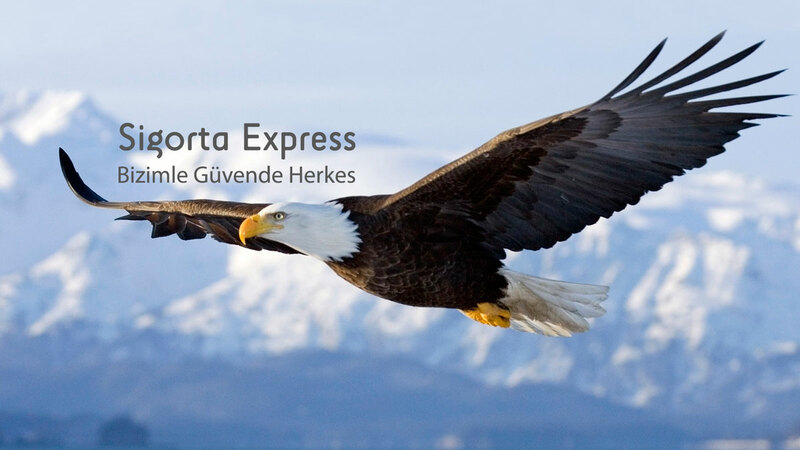 Sigorta Express is an insurance provider that serves many nationals all over Turkey. Our primary mission is to honestly help Turkish nations on their insurance needs in order for them to improve their lives for the better with minimum risks. With Sigorta Express you may get a resident permit insurance to legally stay in Turkey, a simple insurance for your car, home, business and/or other insurance products we offer, with a smile. Our reps speak multiple languages so that they can give you the information you need in your native language. We pride ourselves on our professionalism and pozitivitism we present to all our customers since the day we are in business. With Sigorta Express you will get your insurance within 24 hours, no matter where you are in Turkey. Just contact us and we will do the rest to get you covered. Click here to fill out our contact form so a representitive can get back to you.